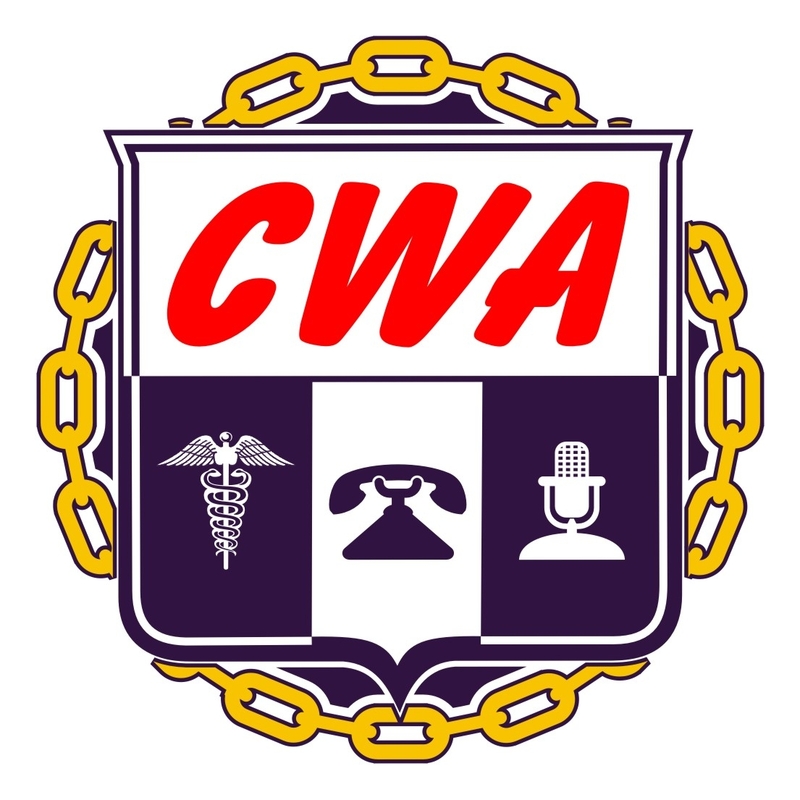 As the Industrial Division of the Communications Workers of America, International Union of Electronic, Electrical, Salaried, Machine and Furniture Workers (IUE-CWA) represents 150,000 active and retired men and women united to collectively seek dignity on the job and a secure future for ourselves, our children and all future generations. Jim Clark, president, has led the union’s nearly 300 Locals for more than a decade. UFCW members work in all 50 states and in Canada, and belong to more than 400 local unions. UFCW boasts a large percentage of younger workers, many of those under the age of 35, in both full- and part-time positions. While the history of the UFCW begins in 1979, the his-tory of the various industries that make up the union is long and proud. 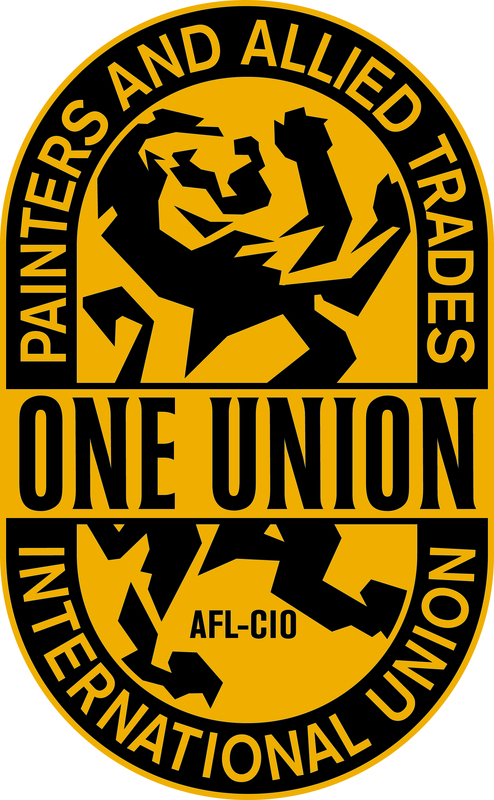 The industries that UFCW members work in were involved in the earliest stages of trade unionism in North America, and many times these workers acted as a catalyst for early change within the labor community. The progression the UFCW has experienced since its inception is due in large part to its leaders. These men and women dedicated their lives to the Labor Movement, and pledged life-long service to UFCW members and all work-ing people. 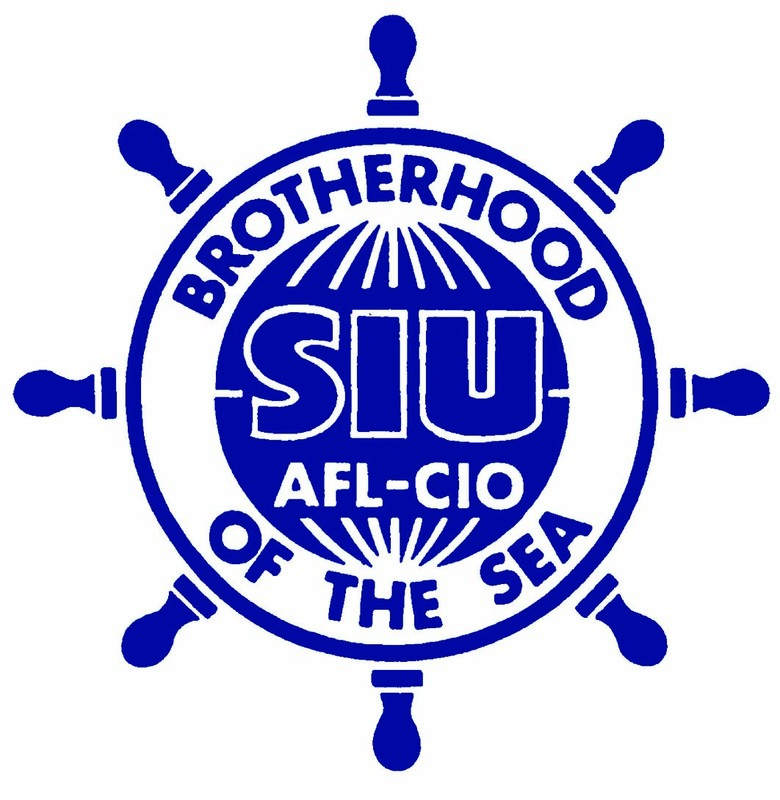 As a result of their efforts, the workers of North America have initiated change and gained a strong voice on the job for themselves and for future generations.